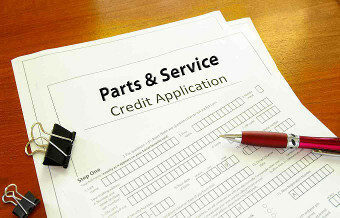 Each of our 5 dealerships has a Facebook page... Give us a LIKE for special offers! 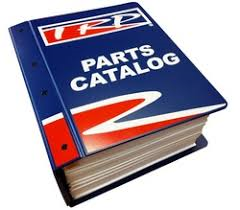 Contact your Midwest Peterbilt Group Parts Department staff to get set up for e-commerce ordering. 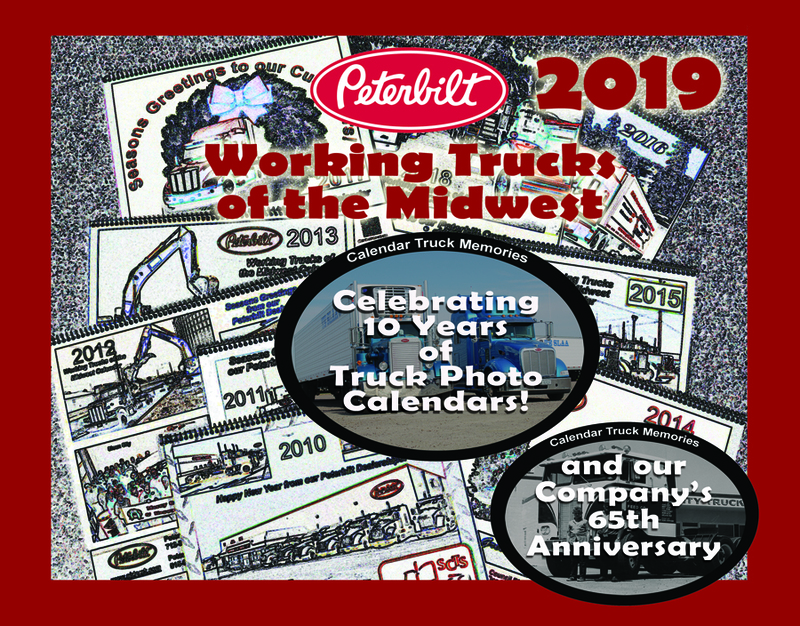 See numerous MPG videos of Trucks, Calendar Photos, Events and more. Fleets interested in signing up for Fleet Services and getting access to the ECAT system should contact their local Peterbilt dealer. Because of out large retail showrooms and warehouses, we have over a 97% fill rate. We also operate a large fleet of delivery vehicles. 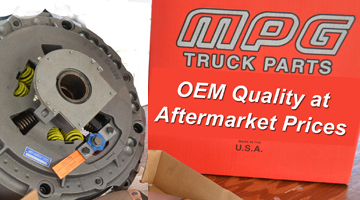 Therefore, typically, we have the part you need and can get it to you fast!